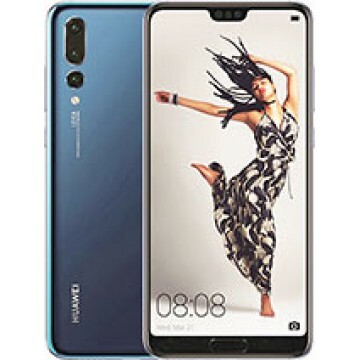 SIM:Dual SIM (Nano-SIM, dual stand-by) Type:IPS LCD capacitive touchscreen, 16M colors Size:6.5 in..
SIM:Dual SIM (Nano-SIM, dual stand-by) Type:IPS LCD capacitive touchscreen, 16M colors Size:7.12 i.. 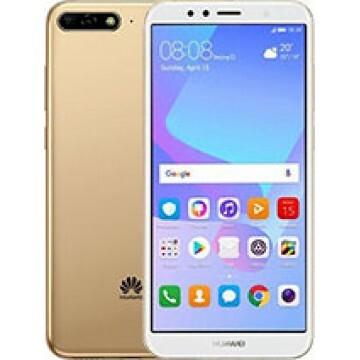 Build:Front glass, aluminum body SIM:Single SIM (Nano-SIM) or Hybrid Dual SIM (Nano-SIM, dual stand.. 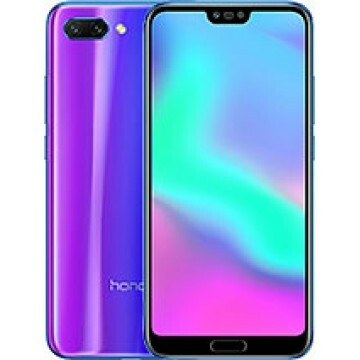 Build:Front/rear glass, aluminum frame SIM:Hybrid Dual SIM (Nano-SIM, dual stand-by) Type:AMOLED c..
SIM:Hybrid Dual SIM (Nano-SIM, dual stand-by) Type:IPS LCD capacitive touchscreen, 16M colors Size.. 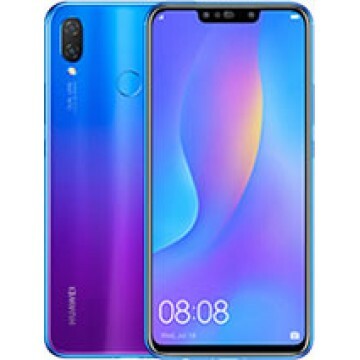 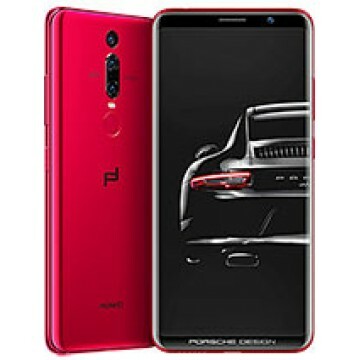 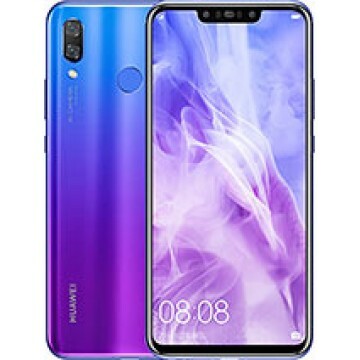 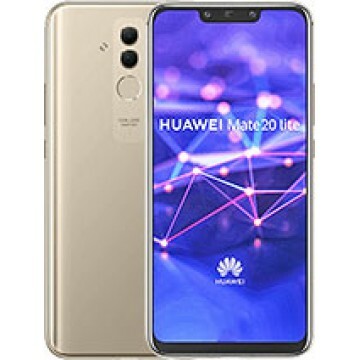 Build:Front/rear glass, aluminum frame SIM:Single SIM (Nano-SIM) or Hybrid Dual SIM (Nano-SIM, dual..
SIM:Dual SIM (Nano-SIM, dual stand-by) Type:LCD capacitive touchscreen, 16M colors Size:5.45 inche..
SIM:Single SIM (Nano-SIM) or Dual SIM (Nano-SIM, dual stand-by) Type:LCD capacitive touchscreen, 16.. 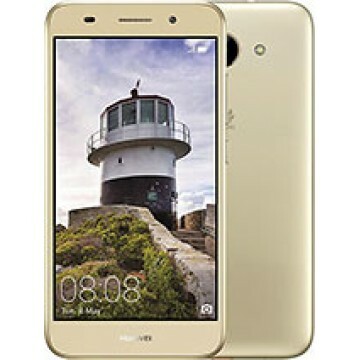 Build:Plastic body SIM:Single SIM (Micro-SIM) or Dual SIM (Micro-SIM, dual stand-by) Type:IPS LCD .. 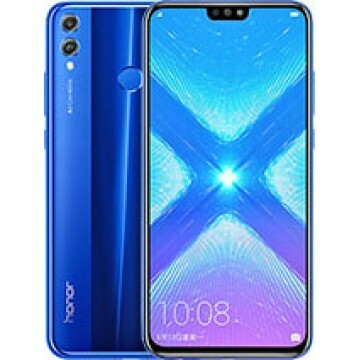 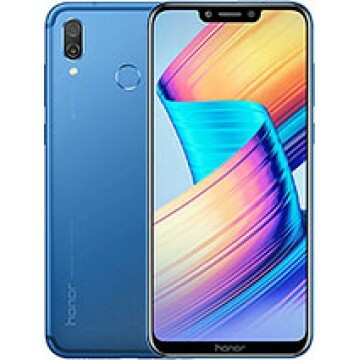 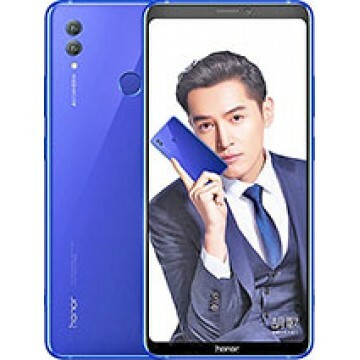 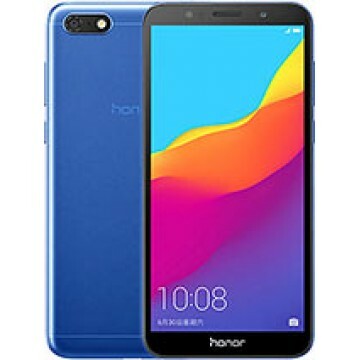 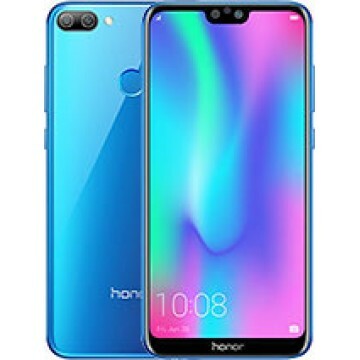 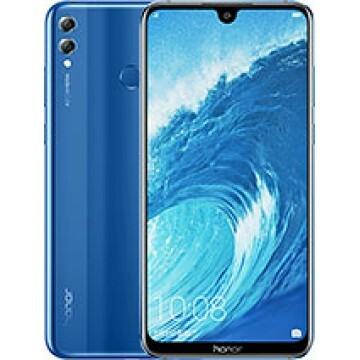 Build:Front/back glass, aluminum frame SIM:Dual SIM (Nano-SIM, dual stand-by) Type:IPS LCD capacit..
SIM:Dual SIM (Nano-SIM, dual stand-by) Type:S-IPS LCD capacitive touchscreen, 16M colors Size:5.7 ..
SIM:Hybrid Dual SIM (Nano-SIM, dual stand-by) :- IP67 dust/water resistant (up to 1m for 30 m.. 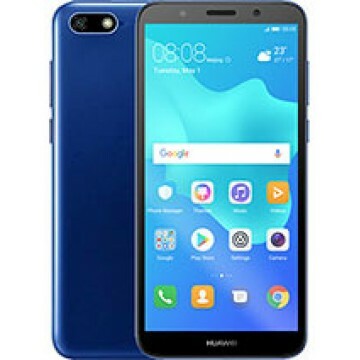 Build:Front/back glass & aluminum frame SIM:Single SIM (Nano-SIM) or Dual SIM (Nano-SIM, dual s..